Price for ADULTS: $15.00 | STUDENTS: $15.00. 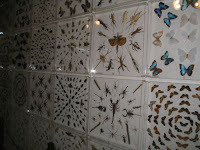 How many insects have you ever seen in your life? How many together in one place? Well we can bet you have never and might never see as many as in our Bio-Art Exhibition: Jewels of the Rain Forest. 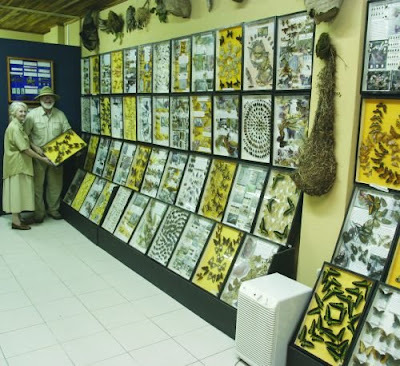 Our main building has an area of 240 square meters which have been all covered with insects from all over world. 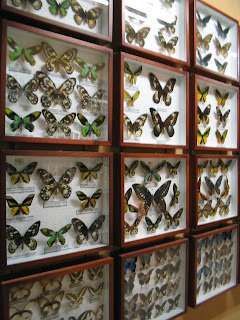 Ever wondered how many butterflies can be found in the Tropical Cloud Forest? How big can beetles get? How many species can be found only in Selvatura and Monteverde? To find out all that and much more. 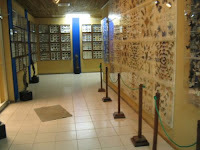 Just visit the Bio-Art Exhibition at Selvatura Park and be prepared to watch thousands of insects. A must if you hare visiting Monteverde. The tour includes entrance to the exhibition plus a video show at our cinematic auditorium. Make the perfect combination and buy your entrance to the butterfly garden to get free transportation.